Not too sure about the carrier, possibly Nextel. Four antennas barely visible on either side of the tank. 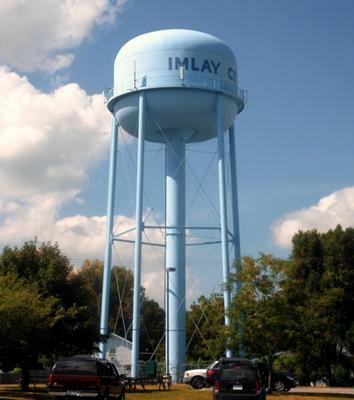 Located in Imlay City, Michigan. Yeah, there seem to be a ton of them in the USA I find. Thee aren't as many water towers that have antennas on them here in Ontario. Hey, it's no worries. 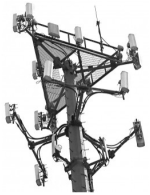 I don't mind showing off my collection of cell site pics when I can dig some up. 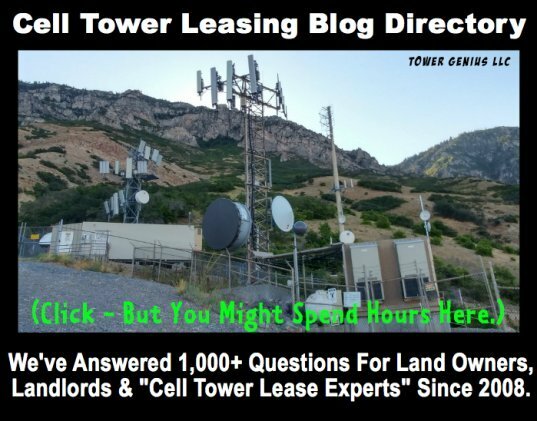 Derek, very nice cell site photo. We'll have to mail you an Tower Genius Baseball Cap or Coffee Mug once we get them printed up. Water towers make outstanding cell towers for municipalities who are able to develop them properly. Join in and write your own page! It's easy to do. How? 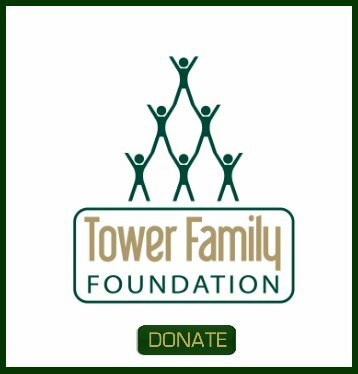 Simply click here to return to Cell Tower Hunters.